This article is about the prophet. For other uses, see Isaiah (disambiguation). "Isaias" and "Esaias" redirect here. For the given name, see Isaias (given name). 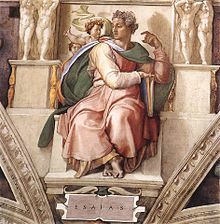 Isaiah was the 8th-century BC Jewish prophet for whom the Book of Isaiah is named. 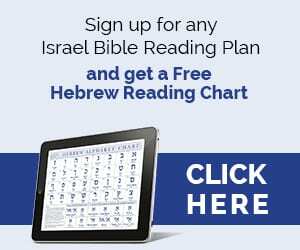 Within the text of the Book of Isaiah, Isaiah himself is referred to as "the prophet", but the exact relationship between the Book of Isaiah and any such historical Isaiah is complicated. 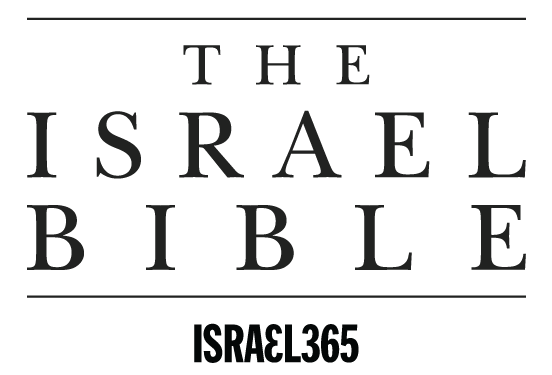 The traditional view is that all 66 chapters of the book of Isaiah were written by one man, Isaiah, possibly in two periods between 740 BCE and c. 686 BCE, separated by approximately 15 years, and includes dramatic prophetic declarations of Cyrus the Great in the Bible, acting to restore the nation of Israel from Babylonian captivity. 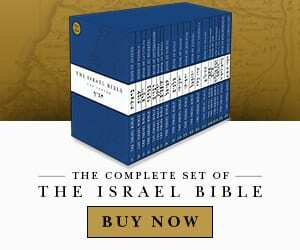 Another widely-held view is that parts of the first half of the book (chapters 1–39) originated with the historical prophet, interspersed with prose commentaries written in the time of King Josiah a hundred years later, and that the remainder of the book dates from immediately before and immediately after the end of the exile in Babylon, almost two centuries after the time of the historic prophet.